This flexible resource combines character education with analogies to powerful stories from nature. 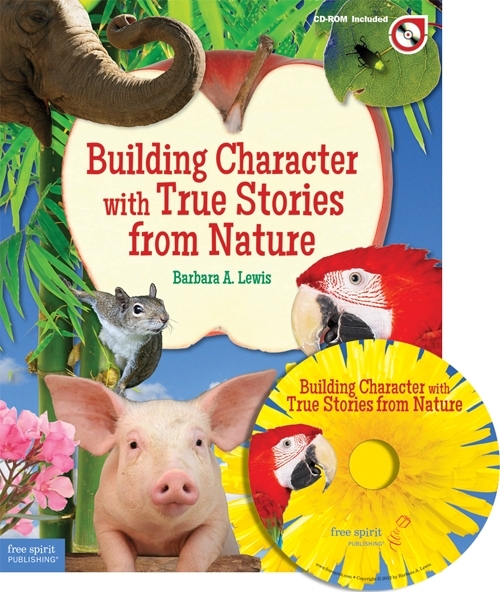 The heart of each of the book’s 25 lessons is an engaging story, written to kids, describing a particular animal or plant and its distinctive qualities. Busy classroom teachers will like the accessibility and flexibility of these character education lesson plans. Kids can read a story individually or in groups, or follow along as the teacher reads it aloud. Accompanying each story, teachers will find several activities—most of them quick, easy, and requiring few supplies—that further investigate animals or plants and the connections between their qualities and human behaviors. Every lesson examines several main character traits, providing starting points and sample questions for discussing and exploring analogies between events in nature and human acts of character. Features include a chart cross-referencing lessons to specific character traits and a list of further resources.